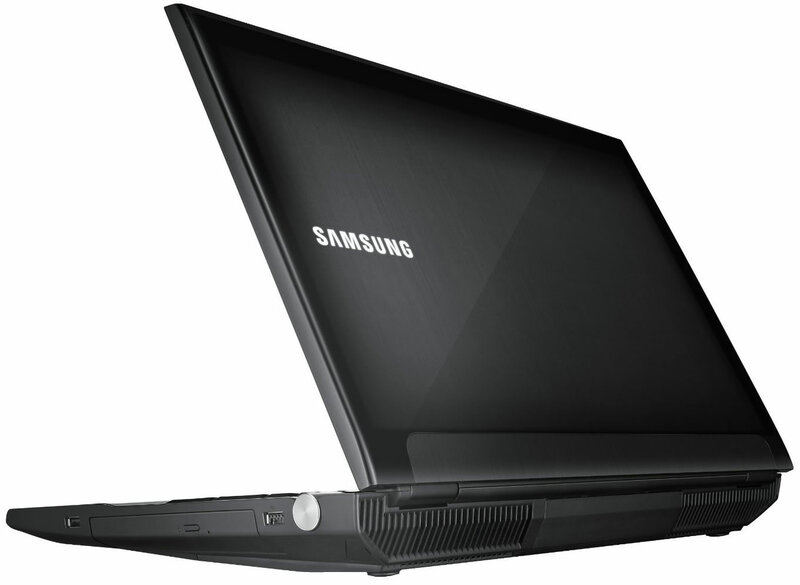 First unveiled at CES 2012, Samsung's mobile powerhouse is now available in the US with a starting price of $1,900. 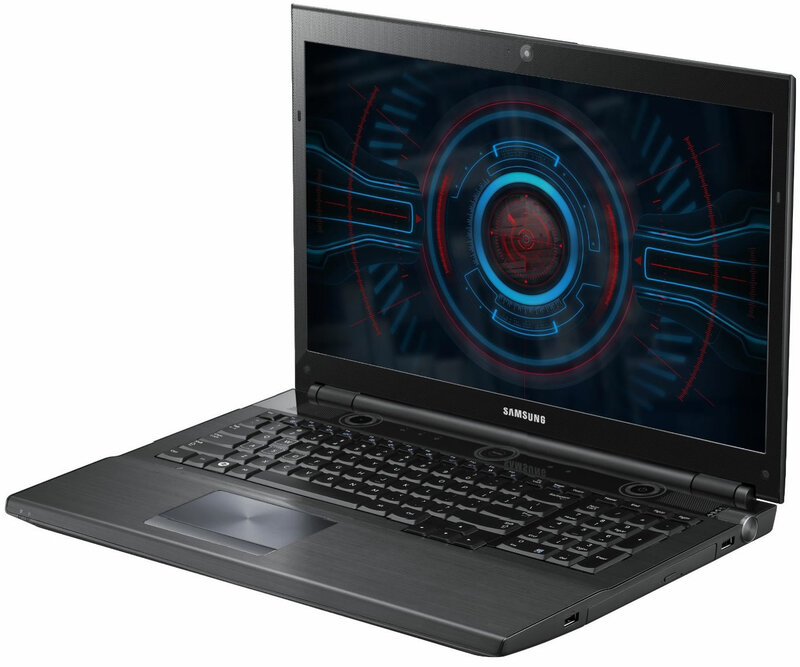 Designed with feedback from PC gamers, the Series 7 Gamer notebook has all the ingredients required for playing Skyrim on the road, including an Ivy Bridge 2.3GHz Core i7-3610QM (four cores, eight threads), a discrete Nvidia GeForce GTX 675M graphics chip, 16GB of RAM, up to 1.5TB of storage, a 17.3-inch 1080p display, and dual 2W Dolby Home Theater speakers with a subwoofer. Although there doesn't appear to be an optional SSD, the hard disk is supplemented with 8GB of onboard flash that uses caching technologies by Diskeeper and Samsung to boost performance. Samsung says its FastStart technology increases wakes the Series 7 Gamer from sleep in as little as two seconds and it cold boots in as little as 19 seconds. That's about what we've experienced with ultrabooks like the HP Folio 13, which has a dedicated 128GB mSATA flash module as the primary storage device. Instead of fiddling with software profiles, the Series 7 Gamer has a hardware dial to switch between four settings tailored for common usage scenarios. Gaming mode is probably the most interesting, as it enables red backlighting behind WASD as well as a lighting near the speakers that pulsates to a game's audio. It also disables the touchpad and Windows key. Meanwhile, "General" mode sounds like a balanced profile, Quiet mode disables sounds and a fan, and Power Saver mode throttles performance.